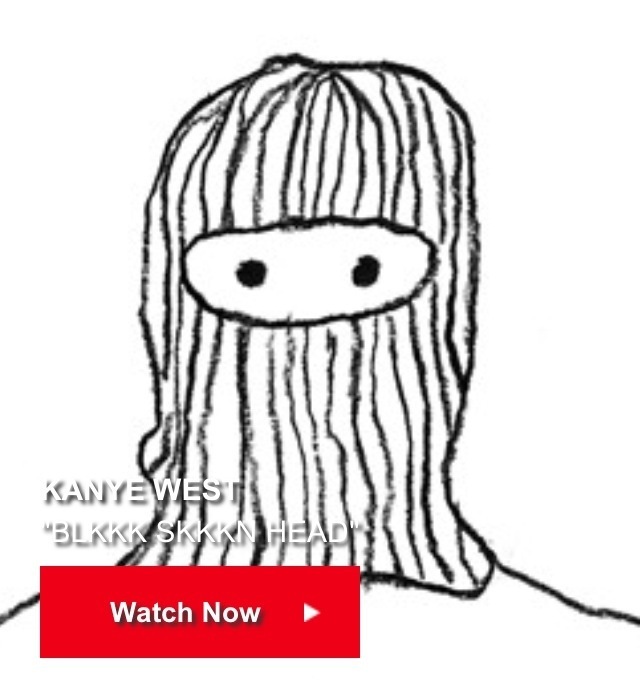 Kanye West recently released his Official Video for the song “Black Skinhead” from the album “Yeezus” the song is now released spelled “BlKKK SKKKN HEAD” you notice the 3 K’s!! No wonder what Kanye is up to this time or message he is trying to give out! The video was leaked out a few weeks ago but Kanye was not happy about that & made some changes with Director Nick Knight. This is the first video from his album “Yeezus”.